Make your first time in Canggu an enjoyable one with some insider tips. Listed here are our most favourite things to see and do, and where to stay. You’ve most likely chosen Canggu for its exciting surf or its cool combination of lush rice fields and quiet coastal village atmosphere. Let us help you pinpoint the other top spots of this up-and-coming beach resort area on the island’s southwestern coastline. Roughly, Canggu is positioned between Bali’s upscale resort of Seminyak and the world-famous Tanah Lot temple. The beaches along this coastline are remote and exotic. Most feature black sand, with surf breaks that are also among the island’s favourite haunts. Great seaside venues feature along the coast, ranging from friendly beach bars to cool beach clubs. 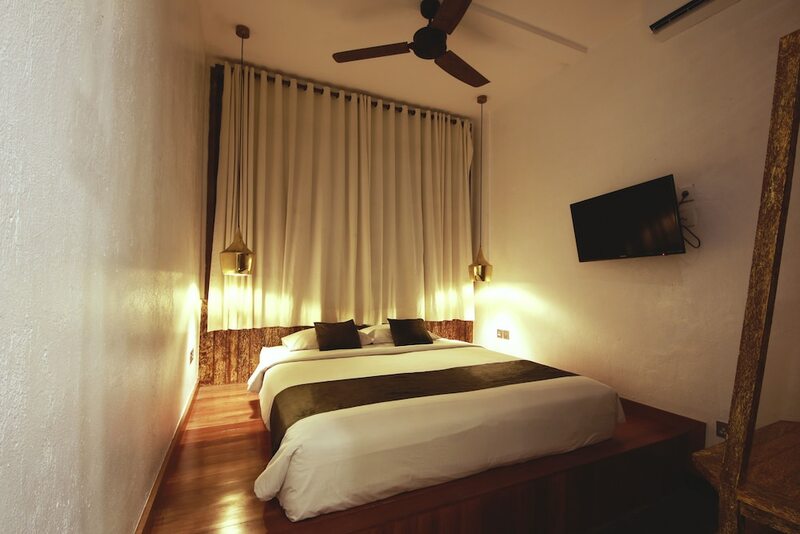 Canggu’s also home to wonderful hotels. Hotel Tugu Bali, for instance, is very arty and offers some of the island’s most unique dining experiences through its several venues. Canggu’s scenic and out of-the-way nature is perfect for a quiet getaway. Modern villas and resorts here come with five-star services and facilities. It’s also a great beach area if you’re deciding to come to Bali just for the surf. Canggu has several different breaks. The most popular hub is Pantai Batu Mejan, also nicknamed Echo Beach. You’ll find great dining and nightlife spots around this area, as well as in the neighbouring strips such as Batu Belig, Berawa and Batu Bolong. Canggu’s Echo Beach is the main spot to head to for great surfing, dining and a bit of nightlife, all in a single strip. Being Bali’s area with the largest expat community, you’ll find a good number of lifestyle and recreational spots in Canggu which also welcome holidaymakers and their kids as well. A prominent one is Finns Recreation Club, formerly known as the Canggu Club. It houses a full-fledged gym, a water park, an indoor trampoline arena and several dining options. Canggu’s shopping scene ranges from brand surf stores and board shapers to silver workshops and homeware galleries. You’ll find a good variety along Canggu’s main beach roads of Batu Bolong, Echo Beach and Berawa. However, you won’t find a main shopping centre here. Most shops are sparsely located. Nevertheless, you can always enjoy an escapade for a one-off item. Here are some ideas. The nightlife scene in Canggu is lower key compared to neighbouring Legian and Seminyak. However, there are great spots in and around Canggu that make good use of its increasing popularity as one of Bali’s favourite surfing destinations and with the largest expatriate community on the island. Here are some suggestions. Some have open-air sunset venues offering cold beers and local DJs playing to crowds relaxing on the black sand.